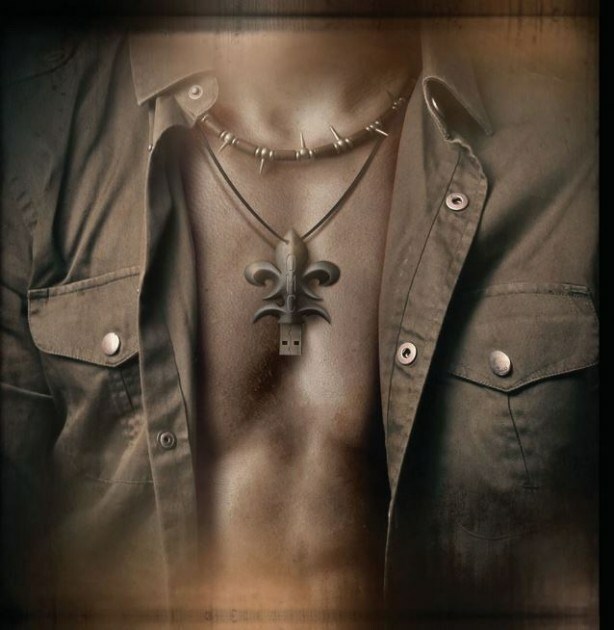 Metal Church have posted a rough preview of their new song “Suffer Fools.” This song is from the band’s new album, which will mark the return vocalist Mike Howe. Check out the clips below or head to nobodyprayingforme.com. You can also check out Morgan’s interview about the video over at Huffington Post. Carcass have announced a headlining European/UK run. 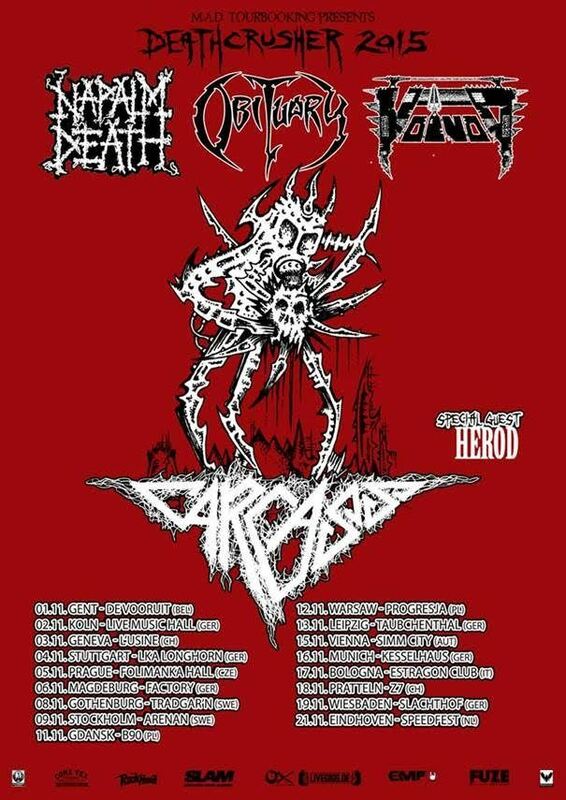 The band will also be joined by Napalm Death (select dates), Obituary, Voivod and Herod. 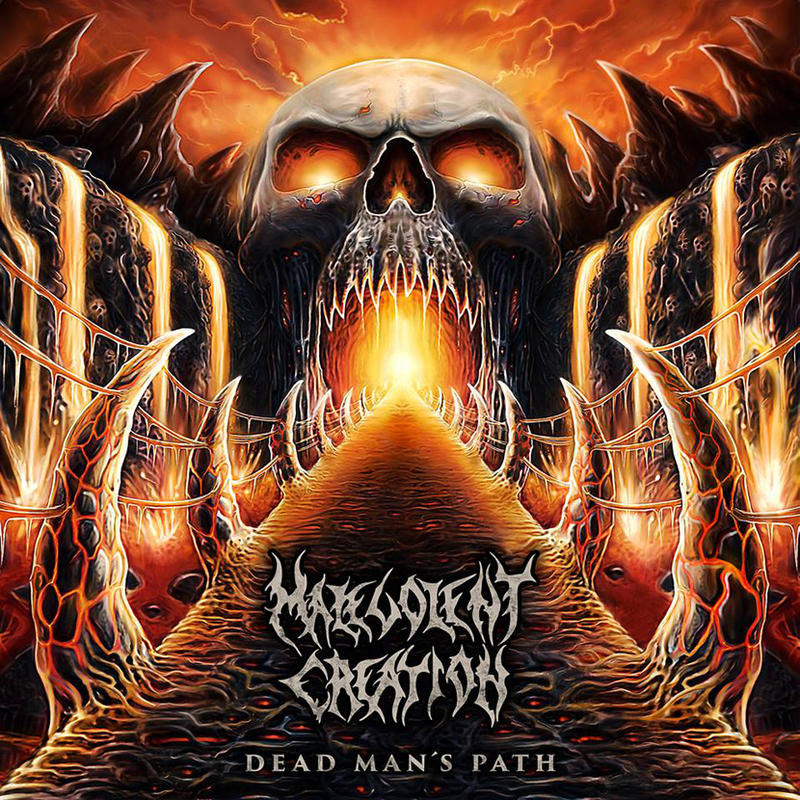 Malevolent Creation have revealed the release date and cover art for their new album, Dead Man’s Path. The effort will be available on September 18, and the artwork can be seen below. 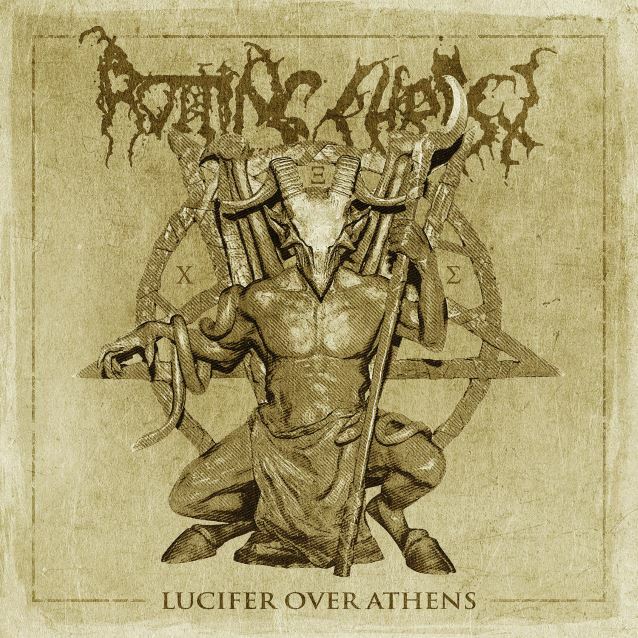 Rotting Christ have revealed the details for their new double live album, Lucifer Over Athens. The effort was recorded at a December 2013 show in Athens, Greece, and it will be released on August 21. Head over to metal-hammer.de to hear the live version of “Athanatoi Este” from the effort. Soulfly have premiered a new song titled “We Sold Our Souls To Metal.” This song is from the band’s new album, Archangel, which will be released on August 14.